Beautiful Smiles...Friendly Staff…A Welcoming Environment. 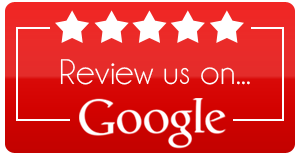 We Warmly Welcome You to Morristown Cosmetic Dentistry! 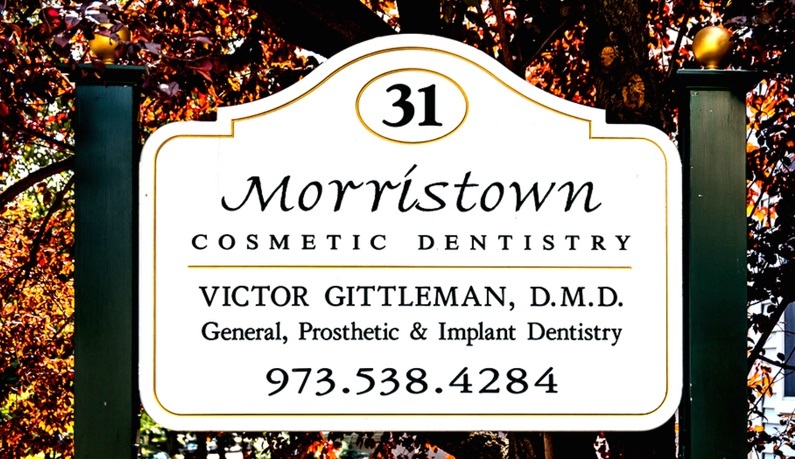 We warmly welcome you to Morristown Cosmetic Dentistry, the dental office of Dr. Victor Gittleman. Our hospitality, quality dentistry, and experience provide patients with outstanding oral health care. With over thirty years of experience, Dr. Gittleman restores dental health and provides cosmetic enhancements that give patients beautiful smiles that last a lifetime. With gentleness and compassion, Dr. Gittleman takes time to listen to the unique goals and concerns of patients. He patiently explains treatment options so you feel validated and informed to make wise decisions about your dental care. Relationships that last many years give Dr. Gittleman insight into best treatment practices for patients’ dental health. 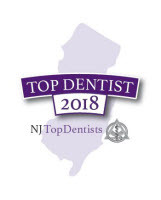 Whether needing a routine exam, experiencing a dental emergency, or seeking ways to add appeal to your smile, Dr. Gittleman has vast experience and advanced training to address simple and complex dental issues. Dr. Gittleman has a passion for seeing how the art and science of dentistry can transform people’s smiles and the quality of their lives. He provides numerous cosmetic procedures that straighten, brighten, and refashion smiles to highlight and flatter the natural beauty of patients. Intraoral Cameras to magnify dentition and record dental states of health. Morristown Cosmetic Dentistry has the hospitality, expertise, and modern equipment to give you quality and compassionate dental care. Dr. Gittleman has a commitment to excellence in all he does, and he and his dedicated team look forward to meeting you soon.